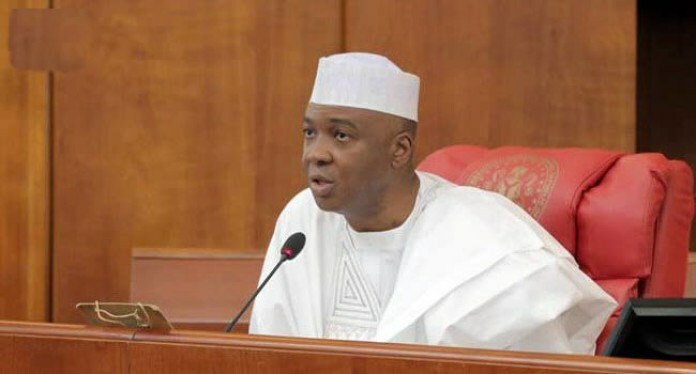 A Lagos-based seer, Prophet Elijah Ayodele, has appealed to Senate President Bukola Saraki to join the presidential race for the forthcoming 2019 elections. “God will punish him if he refuses to join because anyone that disobeys Him will suffer for it,” he stressed. The cleric also warned that there would be dire consequences should the former Kwara Governor refuse to make himself available for the presidential contest. Ayodele, who is founder of Inri Evangelical Spiritual Church, spoke during the dedication of an ultra-modern auditorium in Isheri-Olofin Lagos. Should the Senate President refuses to join the race, Ayodele said there would be dire consequences for him.